^ Cavendish, Richard. 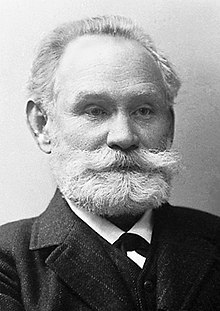 Death of Ivan Pavlov. History Today. 2011, 61 (2): 9. ^ Rokhin, L, Pavlov, I & Popov, Y. (1963) Psychopathology and Psychiatry, Foreign Languages Publication House: Moscow. Todes, D. P. (1997). "巴甫洛夫的生理工厂," Isis. Vol. 88。科学社会的历史，p. 205-246. 巴甫洛夫. (1927). 制約反射. 伦敦: Routledge and Kegan Paul.